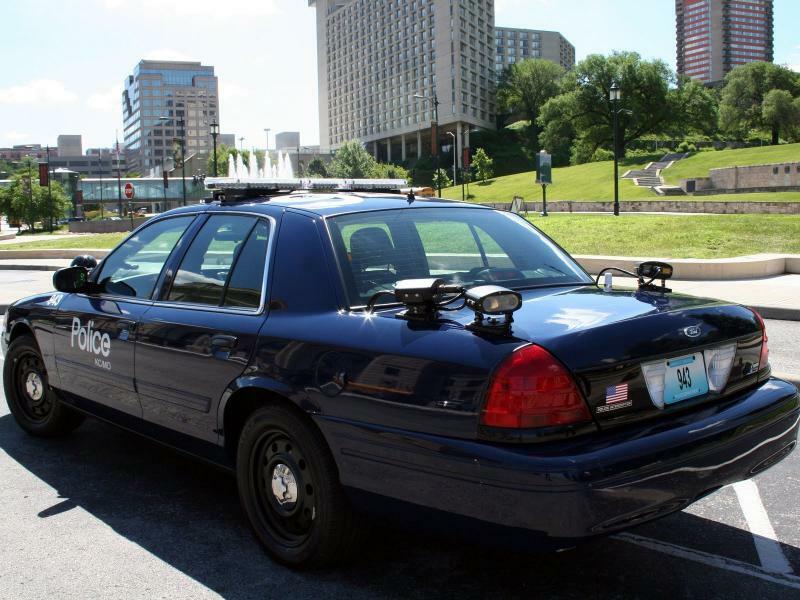 Kansas City, Missouri police officers write thousands of speeding, red light, stop sign, failure to yeild, and other traffic tickets each year. These tickets, if simply paid, can have a tremendous negative effect on driving records and insurance rates of Kansas and Missouri drivers. Just one moving violation on your driving record can cause your insurance rates to increase 10, 20, or even 40% per year, with the increase being active for up to 3 years. This menas that one ticket can end up costing you thousands of dollars in increased auto insurance premiums over the years. Call (913)764-5010 to speak to a traffic ticket defense lawyer about your speeding/traffic ticket in Kansas City Municipal Court or elsewhere in the Kansas City metro area. The staff and attorneys in our Kansas City metro area traffic defense law firm can help reduce or eliminate the negative effects of Kansas City speeding/traffic citations and violations in the surrounding areas, including Johnson County (Olathe ticket attorney, Overland Park citation lawyer, Mission traffic citations, Prairie Village ticket amendments, Lenexa, Leawood, Shawnee, Merriam ticket lawyer, Gardner, etc. ); Jackson County, Independence, etc. An experienced traffic lawyer can represent you in Kansas City Municipal Court (for Kansas City, Missouri tickets) and Kansas City, Kansas/Wyandotte unified Municipal Court (for certain Kansas City, Kansas tickets). How can a Kansas City Traffic lawyer help eliminate the negative effects of a Kansas City speeding/traffic ticket? We regularly work with Kansas City Municipal Court prosecutors in an attempt to work out speeding/traffic ticket amendments or other advantageous resolutions for our Kansas City, Missouri traffic clients. In a typical case, the traffic attorney will discuss your case with Kansas City Municipal Court prosecutors and work out a deal to amend the speeding/traffic ticket to a non-moving, no-points violation, usually an "equipment violation." In most cases, you will not need to appear in court - we will appear for you - saving you the time and frustration of waiting for your ticket to be called. This is especially true in Kansas City, MO where the courts can be backed up for hours. Kansas City traffic attorney - Amend, "fix," or divert all Kansas City Missouri speeding, red light, stop sign, or other traffic tickets. A Kansas City Municipal Court speeding or traffic ticket can cause your auto insurance premiums to rise significantly and can lead to driver's license suspensions and many other negative effects. Contact the Law Offices of Scott McFall, LLC at (913)764-5010 to speak to an experienced Kansas City traffic attorney about keeping your Kansas City speeding or other traffic ticket off of your driving record. Copyright 2011 Kansas City traffic ticket amendment lawyer. All rights reserved.